This entry was posted in Shell Properties, Tax Delinquency, Urban Renewal by curtku28. Bookmark the permalink. I think it is best to clarify what Abandoned Philadelphia is, and what it is not. 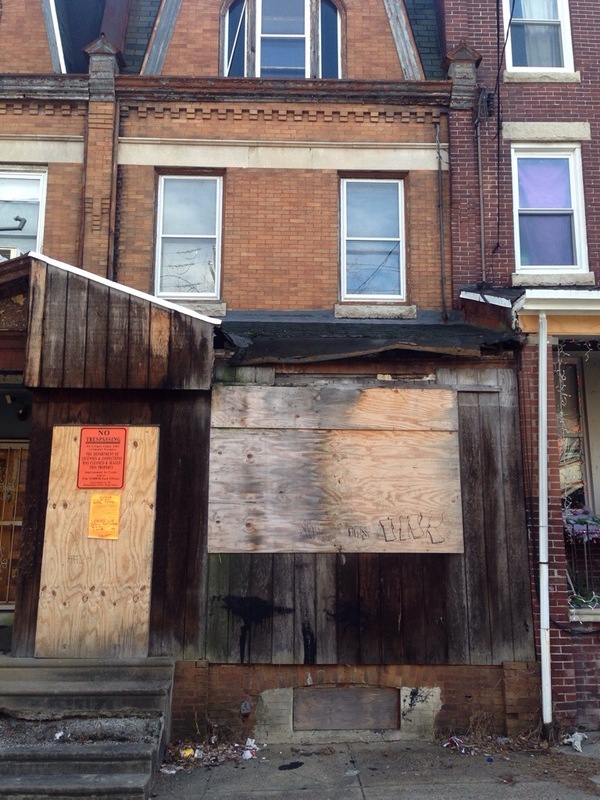 The site is intended to provide a forum and means for homeowners and other interested parties in Philadelphia to post addresses of blighted properties in their neighborhoods. 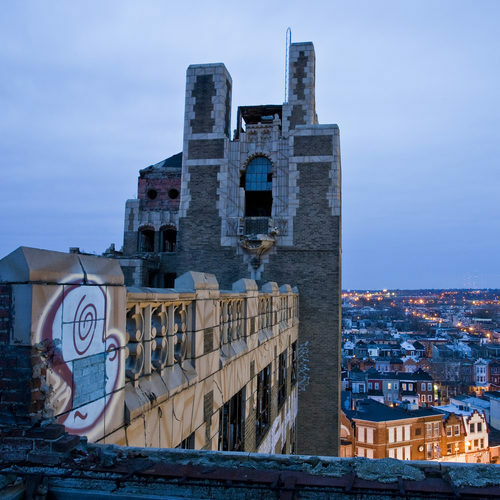 The team at Abandoned Philadelphia includes vacant property experts and real estate professionals who can identify the source of the blight and, in many cases, clean up the blight through private means. Ideally, a neighbor will submit the address of a property that is blighting their block and we are able to eliminate the problem either by notifying the owner of the community voices being raised, or otherwise by buying and restoring the property to useful condition, thereby improving the quality of life for the neighborhood. The properties identified are not for sale and unfortunately we do not obtain vacant properties for folks looking to buy City-owned properties or assist in their transactions. There may be other avenues available for that, perhaps the newly created Land Bank and the Vacant Property Review Committee. We do sometimes help prospective buyers obtain clean title to abandoned properties in conjunction with a real estate agency that specializes in such transactions, but there are fees involved and the process is often difficult and time-consuming. Anyone wanting information on such services should submit an email to vacant@abandonedphiladelphia.com with property address and contact details.